Date/Time: Wednesday, April 12 at 7:00 p.m. 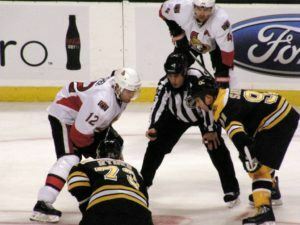 The Boston Bruins and Ottawa Senators begin their playoff runs with an exciting game one matchup. 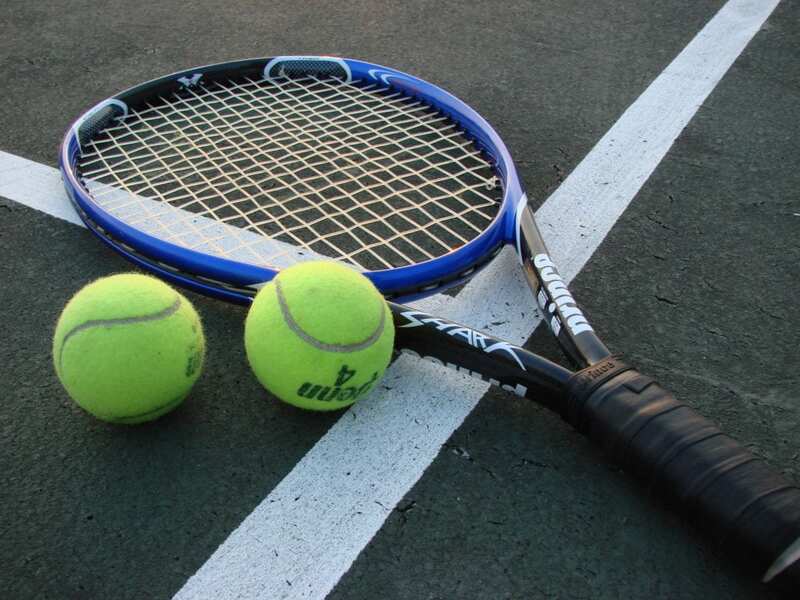 They play on April 12th at 7:00 p.m. ET in Ottawa, since the Senators are the 2nd seed in the Atlantic Conference while the Bruins are the 3rd. Thankfully, whether you have cable or not you can still get a Bruins vs Senators Game 1 live stream! You’ll have a couple different options to watch the game on NHL Network from inside the United States. 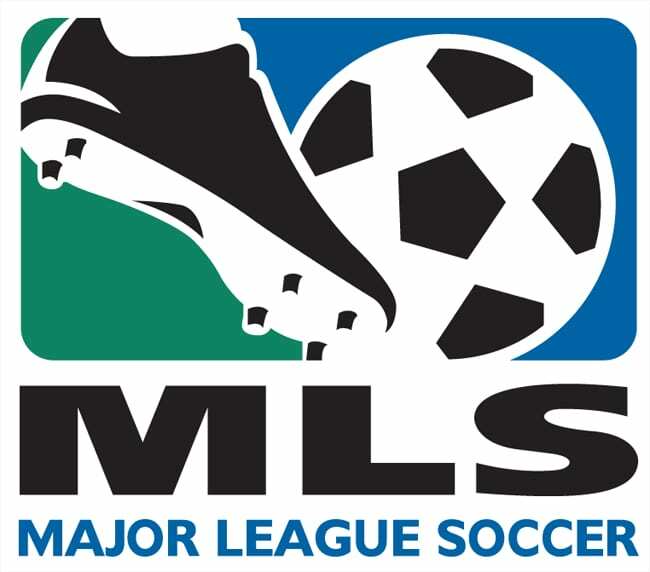 There are now great streaming services on the market that let you watch a bunch of live TV and sporting events for a fraction of the price of cable. Read on to learn which will work best for you! 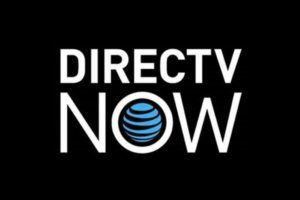 DIRECTV NOW is a subscription streaming service from AT&T that’ll get you a Bruins vs Senators live stream. The starting package on the service can function as a full cable alternative since there are more than 60 cable channels to stream. To start, the service costs $35 per month and also has larger, more premium packages available. You can definitely get NHL Network on the service, which will be how you’ll watch Bruins vs Senators Game 1 online. Also, if you begin a DIRECTV NOW free trial right now you can get your Bruins vs Senators live stream free! Our DIRECTV NOW review will answer any of your other questions! Sling TV is another great service that’ll let you watch Bruins vs Senators online. The service is more focused on affordability and channel flexibility with its starting price of just $20 per month. That $20 per month for Sling Orange drops to $14 per month if you’re a T-Mobile subscriber. The flexibility of Sling TV comes from its add-on packages, which is how you’ll stream Bruins vs Senators Game 1. You’ll need the Sports Extra package for $5 more per month to add NHL Network, along with 10 other sports channels, to your channel package. If you want to watch Bruins vs Senators live stream free, you can start a weeklong free trial now. The entry-level Sling Orange package gets you around 30 channels to start, which includes ESPN, ESPN2, TBS, TNT, and much more. Also, make sure to check out the streaming device deals on either Rokus or an Apple TV for new subscribers. Head over to our Sling TV review to learn more! If you want to watch the entire playoffs, check out our full NHL Playoffs streaming guide for cable cutters. It’s got all the information you’ll need to watch every game the rest of the year.